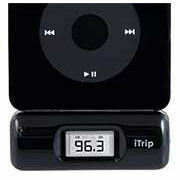 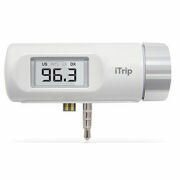 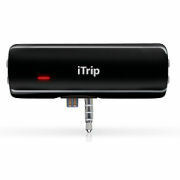 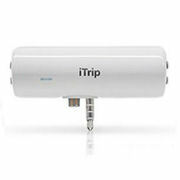 The iTrip is a handy little FM transmitter that plugs into your iPod to let you play your music through any FM radio. 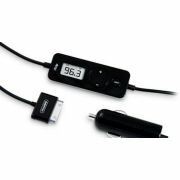 Ideal for the car or home. 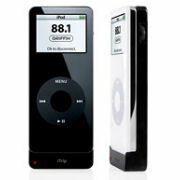 Please check compatibility to make sure you choose the right model for your iPod.